Westport Police UPDATE: At approximately 12:45am on 12/7/2018, officers were dispatched to a report of a suspicious vehicle after a Bradley Street resident reported a vehicle driving slowly with headlights off and occupants getting in and out of the vehicle. Officers responded to the area and set up a perimeter. Officers observed a black Audi traveling northbound towards Hillspoint Road, away from the area, with at least four occupants. Another officer began to follow behind the vehicle, which was confirmed to be stolen out of Easton after a registration check. Officers attempted to stop the vehicle in the area of Cross Highway. The suspect vehicle evaded police and engaged them in a pursuit onto Merritt Parkway North via exit 42. When they pursuit came upon a construction zone, the lead officer hung back in the left lane, while the suspect vehicle entered the right lane, which was closed for construction. The stolen vehicle struck another vehicle that was also on the highway and continued north switching between the right and left lanes of traffic through the construction pattern. The lead officer was stuck behind traffic in the left lane when she lost sight of the suspect vehicle and the pursuit was terminated. The occupant of the struck vehicle was uninjured. Shortly after the pursuit was terminated by Westport Police, it was learned that the stolen vehicle crashed in the area of exit 48-49. Officers from Trumbull, Fairfield and the CT State Police were on scene and immediately apprehended all five occupants. Westport units responded to the scene and took custody of the suspects. With the assistance of Fairfield and Trumbull Police units, all five suspects were transported to Westport Police headquarters where they were charged. The driver of the vehicle was identified as 20-year-old Andre Davis of Bridgeport, CT. He was transported to Westport Police headquarters where he was charged with the following and held in lieu of $15,000.00 bond: 53-21 Risk of Injury to Child (4 Counts) 53a-122 Larceny 1 st : Motor Vehicle Theft 53a-167a Interfering with an Officer: Non-Assaultive 53a-64 Reckless Endangerment 2 nd 53a-48 Conspiracy to Commit (Larceny 1 st ) 14-222 Reckless Driving, 14-223(b) Disobeying the Signal of an Officer: Elude/Attempt Escape 14-36 Operating a Motor Vehicle Without a License Davis was also found to have an outstanding warrant for Violation of Probation. He was charged accordingly and held on $10,000.00 court set bond for that charge. He will be transported to Norwalk Court for arraignment later this morning. A 14-year-old female from Bridgeport was also arrested. She was issued a Juvenile Summons charging her with 53a-122 Larceny 1 st and 53a-48 Conspiracy to Commit (Larceny 1 st) . There was an active Take Into Custody Order for the female and she was later taken to Bridgeport Juvenile Detention. At the time of his arrest, the 14-year-old male suspect was found to be in possession of four key fobs, one of which belonged to the stolen vehicle he had just exited. He has also issued a Juvenile Summons at Westport headquarters, charging him with 53a-122 Larceny 1st and 53a-48 Conspiracy to Commit (Larceny 1 st ). He too had an outstanding Take Into Custody Order and was transported to Bridgeport Juvenile Detention. Officers learned the 13-year-old male suspect of was the brother of the 14-year-old male suspect. He has also issued a Juvenile Summons charging him 53a-122 Larceny 1st and 53a-48 Conspiracy to Commit (Larceny 1 st ) before being released to the custody of his mother. The brothers reside in Derby, CT. A 15-year-old male suspect, also from Bridgeport, was transported to the Westport Police Department and issued a Juvenile Summons charging him with 53a-122 Larceny 1st and 53a-48 Conspiracy to Commit (Larceny 1 st ). He was also released to the custody of his mother. 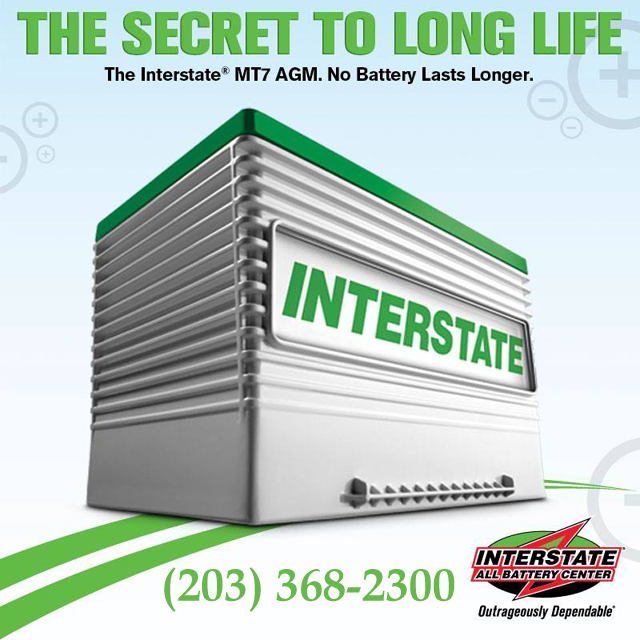 12:50am–#cttraffic– Westport was initially in pursuit of a stolen black Audi that got on I-95 but lead police to the Merritt Parkway northbound. The police pursued the vehicle through the construction zone but lost the vehicle. Police caught up with it in “no mans land” and continued the pursuit. The stolen car crashed on the exit 44 off-ramp. Fairfield, Trumbull and State Police quickly apprehended the five suspects inside the vehicle after a short foot pursuit.